Roofline with built in sun screen! 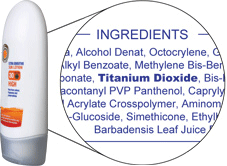 Freefoam make roofline products using a natural mineral called titanium dioxide. This is the same stuff that is used in sun creams. It keeps our products white and bright for upto 50 years. Freefoam fascia, soffit and guttering is guaranteed not to rot like wood or rust like metal. Nor will they crack, warp, discolour or blister like the low-spec PVC products made by some other manufacturers and we guarantee this for 50 years. Taking the average cost of a roofline installation of £2,500 overup to 50 years it costs you just 0.1p a day! Compared to the cost of fitting and repairing a wooden fascia it's money well spent. 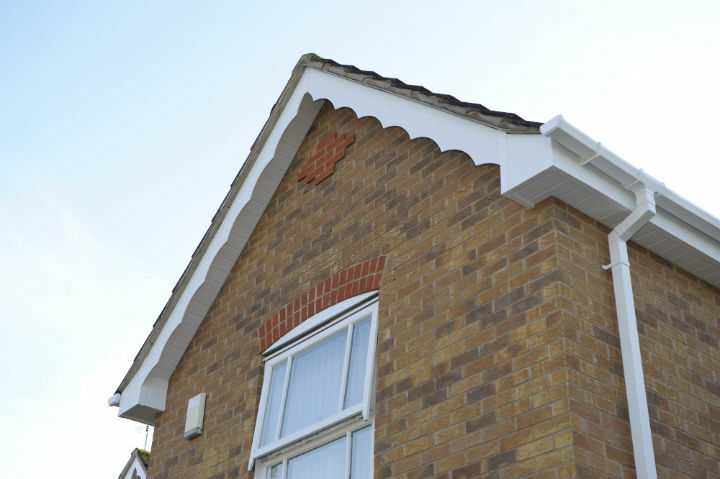 Fascia, soffit and rainwater products made from PVC don’t require repainting or regular maintenance. A simple wipe-down once in a while with a damp cloth is all that’s required to keep Freefoam roofline products looking their best. This is a HUGE long-term advantage over old fashioned wood roofline and cast iron rainwater solutions as regular repainting can be time-consuming, awkward, messy and expensive. We could match the colour of our new fascias to our existing door; the front of our home looks really coordinated.